When God got ready to liberate Israel from Egypt, He attacked the gods of Egypt-the Nile, cattle and frogs. Money is our god–it has to go, and it’s going! 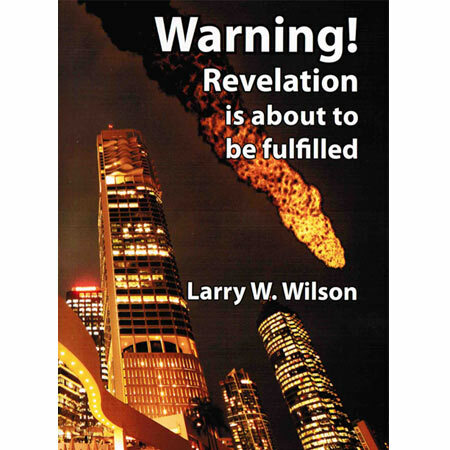 But first we should anticipate the earthquake of Revelation 8:5. It precedes economic collapse represented by “all green grass was burnt up” in Revelation 8:7. We saw above that grass translates as economy because, “as the flower of the grass, so also shall the rich man fade,” James 1:9-11, seen best in King James V.
Be not ignorant…one day is with the Lord as 1000 years…the day of the Lord will come,” 2 Pet 3:8-10. God gives man six days to do all his work, Exod 20: 9. After 6000 years, time is up, but God if God doesn’t want us ignorant, how can we know when 6,000 years are up?”May 5, 2000: the date that Mercury, Venus, Mars, Jupiter and Saturn will line up with the sun and moon-the first time in 6000 years.” TIME Magazine, 1-17-2000, European Edition. You may be wondering why that alignment in 2000 is relevant now. In the Bible, the sun, moon and stars made obeisance to Joseph, but it made no sense until after seven years of plenty when his brothers bowed to him in a time of famine. Our alignment seemed of little importance until, after 7 years, the housing woes began in 2007, followed by the subprime crisis in 2008. We are getting into a deeper crisis. Krisis is the Greek word for judgment in Revelation. Economists predict another tipping point for economy in March, 2009. 2009? God asked Ezekiel to lie on his side for 390 days–a day for each year that Israel disobeyed, Ezekiel 4:5,6. But God also said, If you don’t learn your lesson, I will punish you seven times over, Lev 6:18,21,24 7 x 390 years = 2730 years. Israel’s captivity began in 722 BC. It should end in 2009 because there was no year “0.” (Google Assyrian Captivity of Israel, Wikipedia). 2009 promises to be more than we expect. “Of the times and seasons, brethren, you have no need that I write, for you know perfectly, the day of the Lord comes as a thief in the night, when they shall say ‘Peace and safety,’ sudden destruction comes…but you are all children of the light [and “know perfectly the times and seasons”]. 1Thess 5:1-6. In a previous article we saw clues to “know perfectly” pointing to 2nd Passover, and the pope comes May 11, at the appointed time. But first some background. Christ’s warning in Matthew 24:15 was understood by early believers as referring to Rome. When Cestius brought the Romans, Christians fled and were spared the siege by Titus a few years later. The Roman Empire fell, but the Holy Roman Empire emerged, and in a first-ever visit by a pope, John Paul went to Jerusalem in 2000. Since then, Jerusalem has been “compassed with armies” of Palestinians and others hostile to Israel, a sign that “the desolation thereof is nigh,” Luke 21:20. When Titus sieged Jerusalem, Herod’s Temple burned on the 10th day of the 5th Jewish month according to Josephus, the same date Solomon’s Temple burned nearly 700 years earlier, Jeremiah 52:12,13. This year the 10th day of the 5th month is August 2. 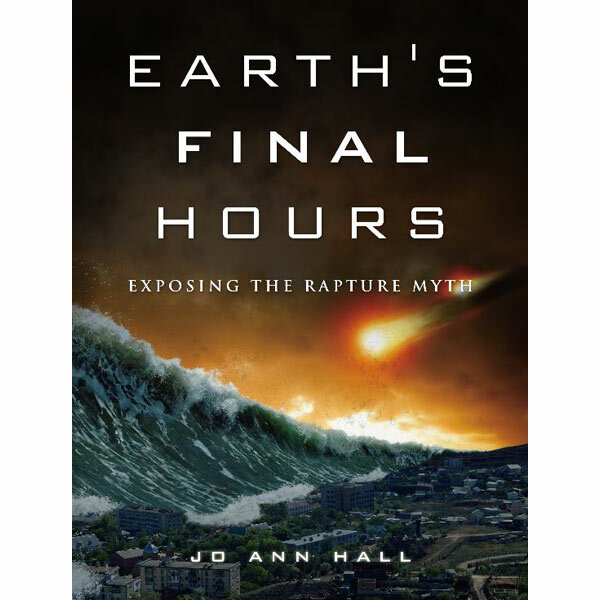 Calamity on that date may seem like a coincidence, but it would have biblical significance that begs further understanding.